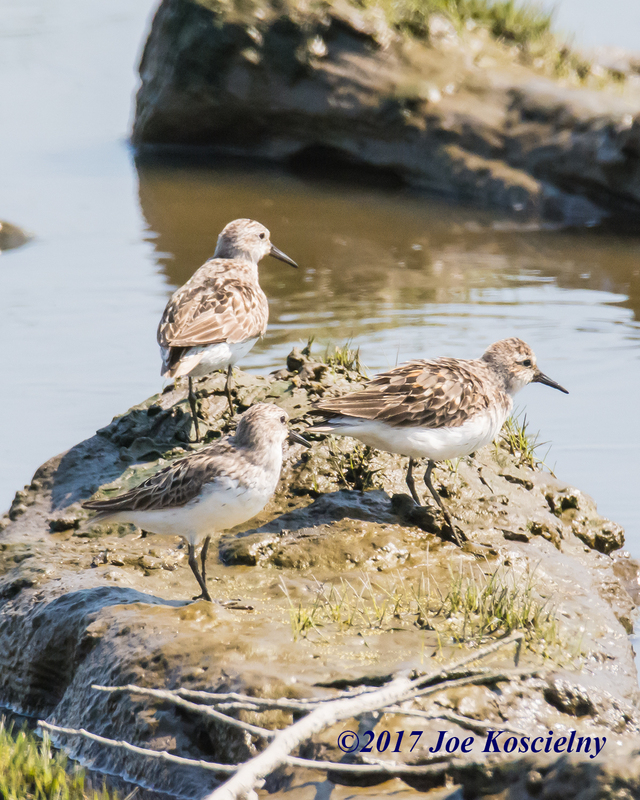 Join the Bergen County Audubon Society next Tuesday (Aug. 21) as they lead a guided walk of Mill Creek Marsh in Secaucus, a fantastic spot for birding. They’ll be keeping an eye peeled for shorebirds like like Semi-palmated Sandpipers, Greater Yellowlegs and Short-billed Dowitchers. The walk runs from 10 am to noon. For more information contact Don Torino at greatauk4@gmail.com or 201-230-4983.